Creating a healthy home starts from the ground up. 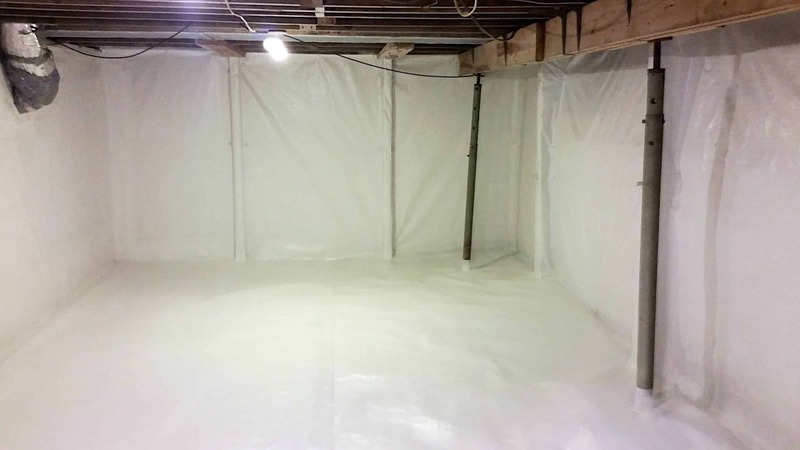 Basements and crawlspaces are full of moisture that moves upward, toward the living spaces, due to the stack effect. 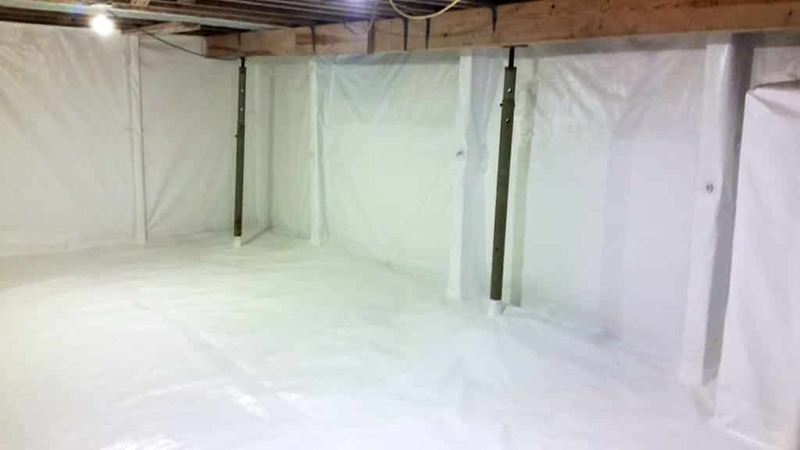 Up to 50% of the air you breath on the first floor of a home comes from the basement or crawlspace. 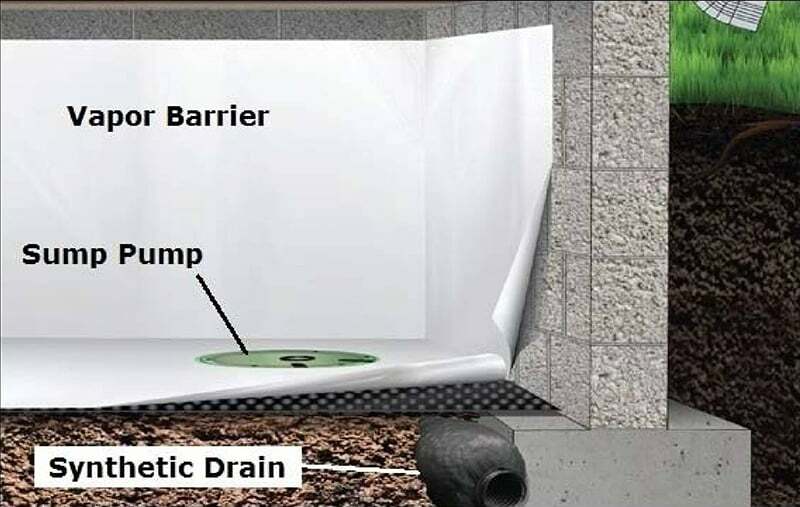 High quality vapor barriers will stop this moisture from migrating to your living spaces thus making the air you breathe healthier. 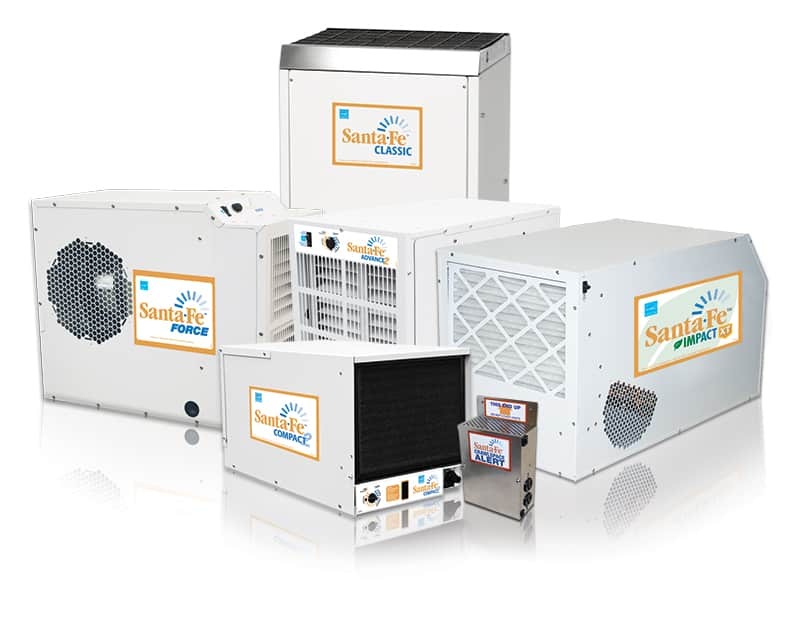 When combined with a high efficiency dehumidifier like the Santa-Fe line of high capacity, energy efficient, dehumidifiers you will have the ultimate in humidity control for basements, crawlspaces, and living spaces. See our Dehumidifier page under the “Other Services” tab for more information.